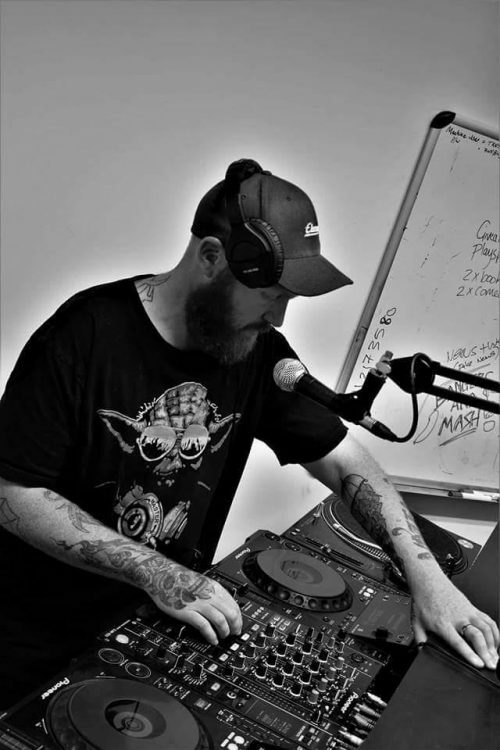 Every Friday evening from 10pm the ginger lunatic takes over the studio with a dose of multi-genre mayhem to get your Friday night really pumping. Ginga and guests will entertain, play all genres of music, and most importantly KEEP THE BASS PUMPING!! !